After much research and talking to our fans, this is what they wanted. They wanted to be able to watch me anytime, anywhere, any place... In a network program, you only have 22 minutes. The fans are going to see things they have never seen before. They are going to see all of me. 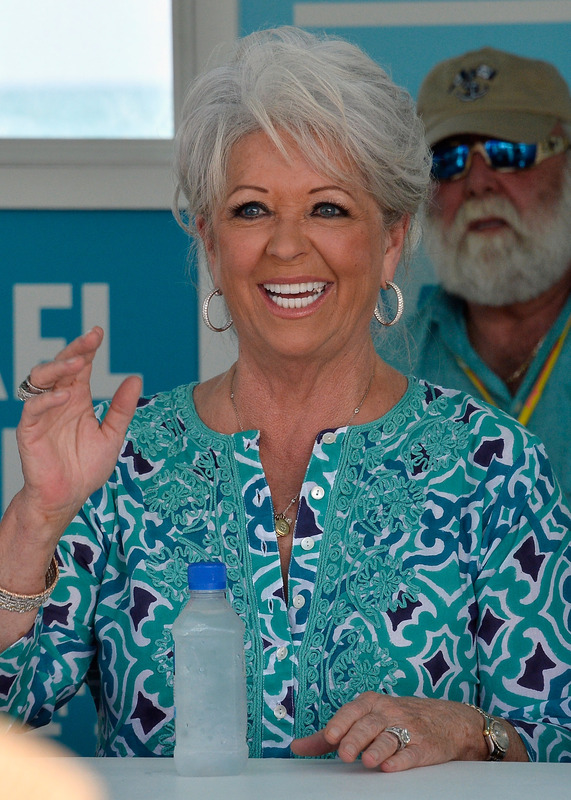 Deen has spent much of this year on a "comeback tour" called Paula Deen Live! as a way to reach out to fans — and, presumably, as an apology tour of sorts. Clearly, she is struggling to reclaim her throne as TV's reigning queen of deep-fried home cooking, but despite the fact that she has had "multiple offers to return to broadcast television", she's become a liability and her name will likely forever be associated with an inexcusable attitude toward minorities. Whether or not Deen deserves to have a comeback is one thing, and whether or not a digital channel is the way to do it is another. After all, assuming she is still targeting an audience of Food Network fans, she is looking to primarily hit a demographic in the 24-54 age range. Assuming her inexcusable comments lost her the respect of her younger, more open-minded, more liberal fans, Deen's current audience is not exactly "tech savvy." After all, millennials are the ones watching digital media. The margin of people who both want to watch Paula Deen and understand how to stream online content is slim. Glenn Beck, another disgraced TV personality who took to the web after his cable career came to a screeching halt, started a digital network called TheBlaze, which was so roaringly successful, the only news you can find about TheBlaze is, you guessed it, on TheBlaze. That's the thing about digital media— unless you have a large, built-in audience and/or aren't a racist, you're unlikely to help your brand grow by exclusively appearing on your own network. I don't Paula Deen's online network is going to work out, and I can't say I'm too sad about that.